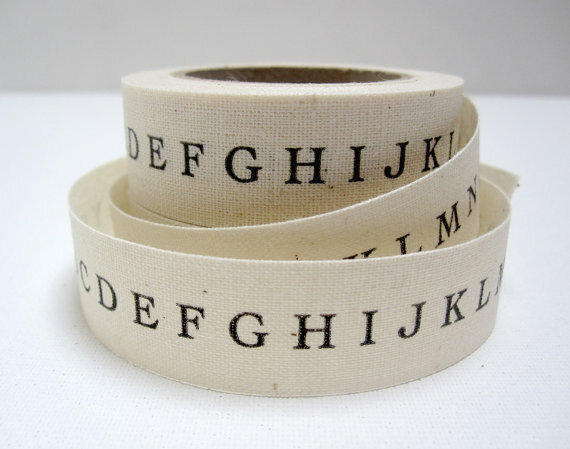 I'm a pushover for anything with nice typography and this ribbon from pilosale is one example. 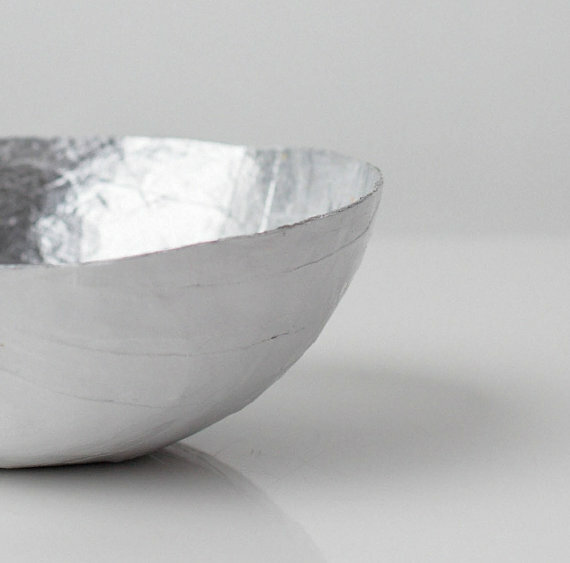 I love how Heather's work is understated and how she incorporates organic materials. These plastic tubes can be hard to find so when I did find these on In The Clear I knew they'd be perfect for my Shalach Manos baskets I have planned for Purim. 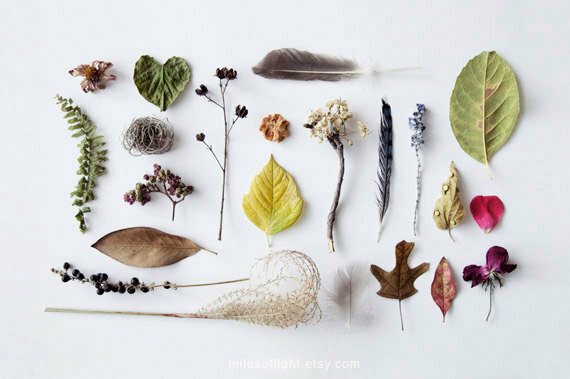 Gorgeous botanical photographs, perfect for framing from MilesOfLight. 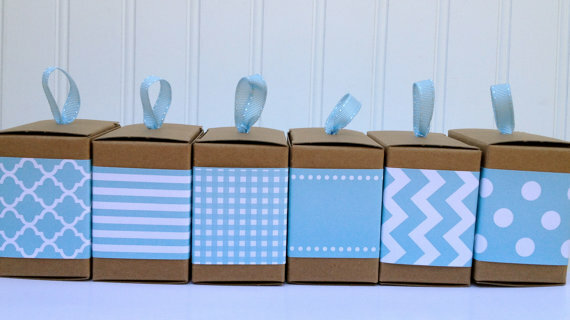 When I'm not wrapping gifts, I am planning a celebration and these paper ribbons from PaperJacks are perfect for favors, napkin rings or anything to make charming packages a breeze. 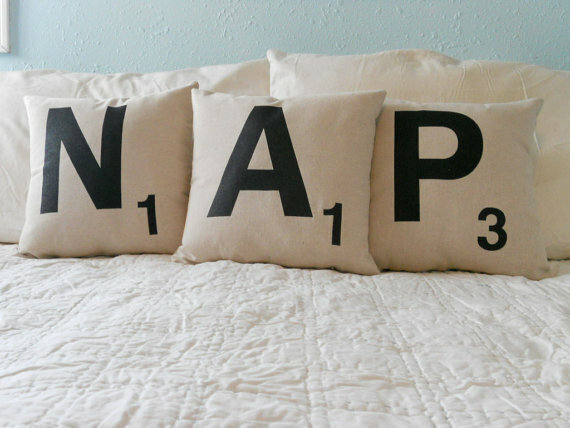 How cute are these scrabble letters on a pillow from Counter Couture Design? This shop, upintheiarsometime stocks some of my favorite ceramics and home accessories with an organic touch. Perfect for gift giving! 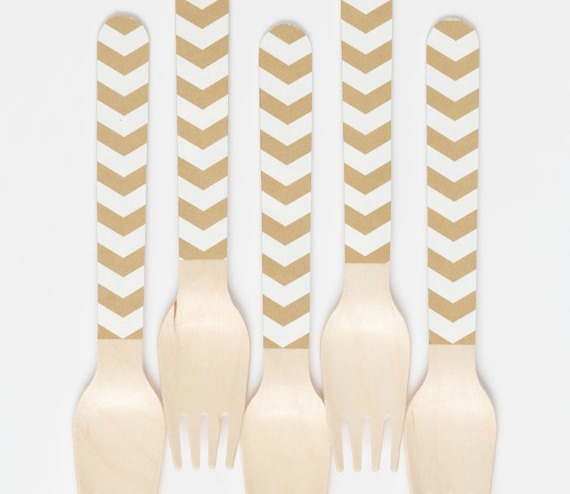 Yes, the Sucre Shop is an advertiser on Design Megillah but I truly LOVE her painted wood spoons and forks. I just ordered some adorable ice cream spoons for Yosef's upcoming birthday/upshernish. I love this etsy shop for buying children's t-shirts with large graphic numbers sewn onto the front. 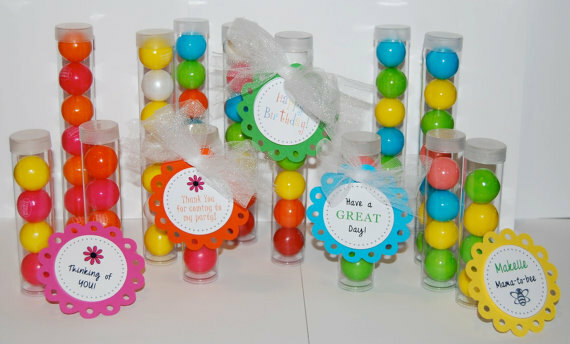 They make great gifts and are super cute in cousin or sibling pictures. Ooof I love love love etsy. I just got Ephraim a print for Chanukah from http://www.etsy.com/shop/FunkyGibbo, it's of one of his favorite Irish songs.